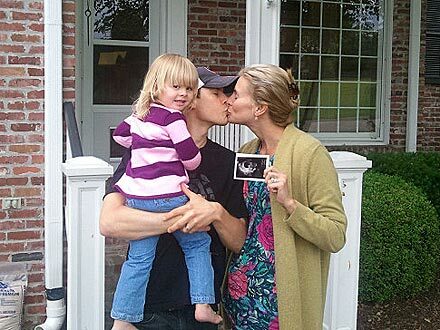 Niki Taylor's family continues to expand - baby no. 4 is on the way! Niki Taylor‘s family continues to expand — baby no. 4 is on the way in mid-November! Taylor and race car driver Lamar, 30, wed in December 2006. The model is also mom to identical twin sons Hunter and Jake, 16, from her previous marriage.